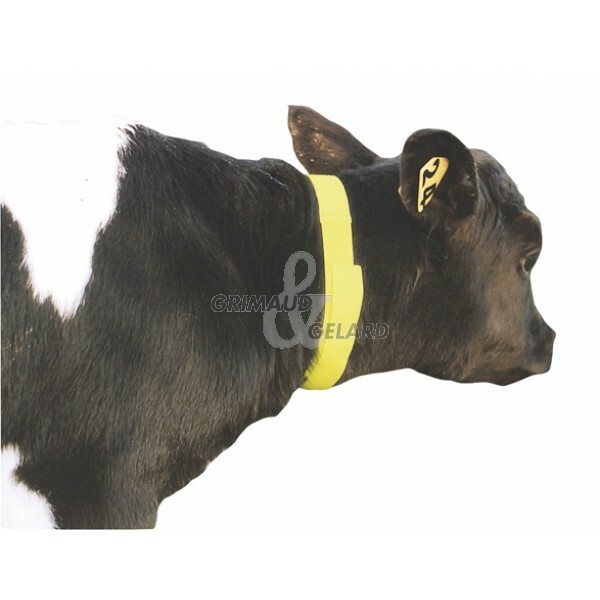 Simple, quick and super efficient, these collars fully made of velcro can be used on young calves after birth for exemple or as an identification tool during treatments. These collars can also be simply used to write down the birth date. Washable and reusable. Highly visible fluorescent colours. 10 units per batch.